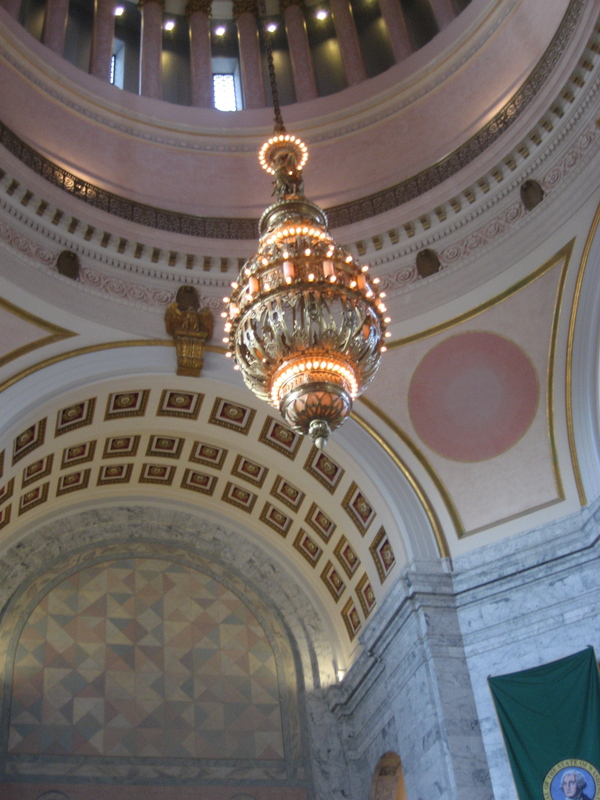 Join your colleagues in Olympia on Wednesday (Feb 1st) for Arts & Heritage Day. The work of arts and heritage organizations creates positive ripple effects throughout our communities. We’ll gather in Olympia to meet with Legislators in order to celebrate the intrinsic value of arts and heritage and illuminate their instrumental effects on engagement, education, and the economy. 1. Attend an evening reception with Legislators the night before at the State Capital Museum from 5 to 7 pm. 2. Join us for lunch ($10 per person – please pay online in advance if you can). 3. And contact your district’s team captain (DOC) to join meetings with Legislators. The Eastside’s team captains are Mary-Pat Byrne (City of Bellevue) and Christopher Shainin (Kirkland Arts Center) – contact either of them with any questions and to let them know if you are coming.